An issue that I am noticing a lot more with the smartphone era is the use of many different communications apps. 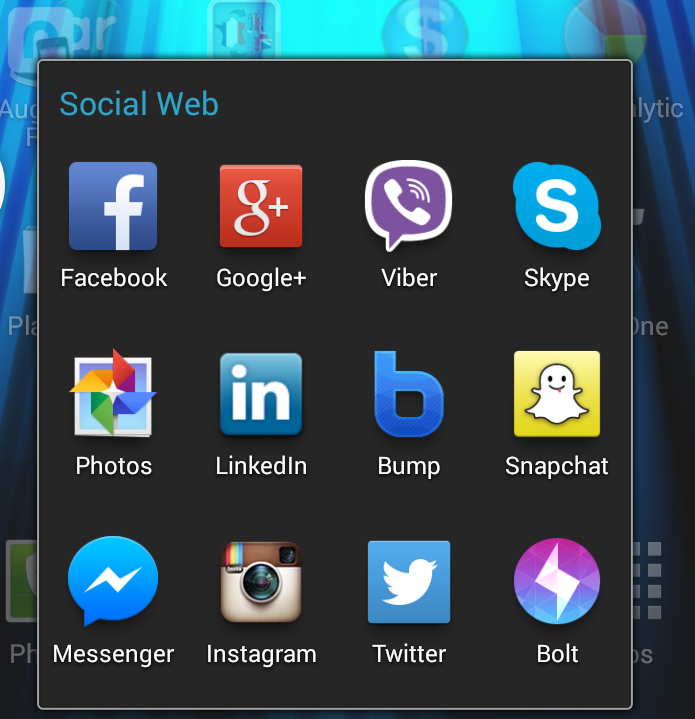 The apps provide at least one of various communications methods like text, picture or video messaging or may support real-time voice or video conversation using the Internet as a channel, typically with the communications being without any extra charge and, in most cases, you can subscribe to the service for free. As well, a lot of the social networks, especially Facebook, implement an instant-messaging function as part of their feature set. Some services like Snapchat offer an “ephemeral” communications setup where the communications disappear when you finish reading or viewing the messages, a feature that appeals to the teenage or young-adult user. What is happening is that our friends coerce each other to install these apps on our phones, typically with them installing the apps and completing the “onboard” process to have us use them. The services have access to our smartphones’ contact directory in order either to send out an invite to another user to join the service or to monitor if one of our contacts have joined the services. It is made more difficult by the fact that most of these services don’t offer any bridging to competing or complementary services in order to avoid duplication of functionality. We then find that the same contact is on one or more communications services alongside the regular email and phone services and end up having to think of what path we use to communicate with our contacts.Then we have to use a different app to communicate using the chosen path. 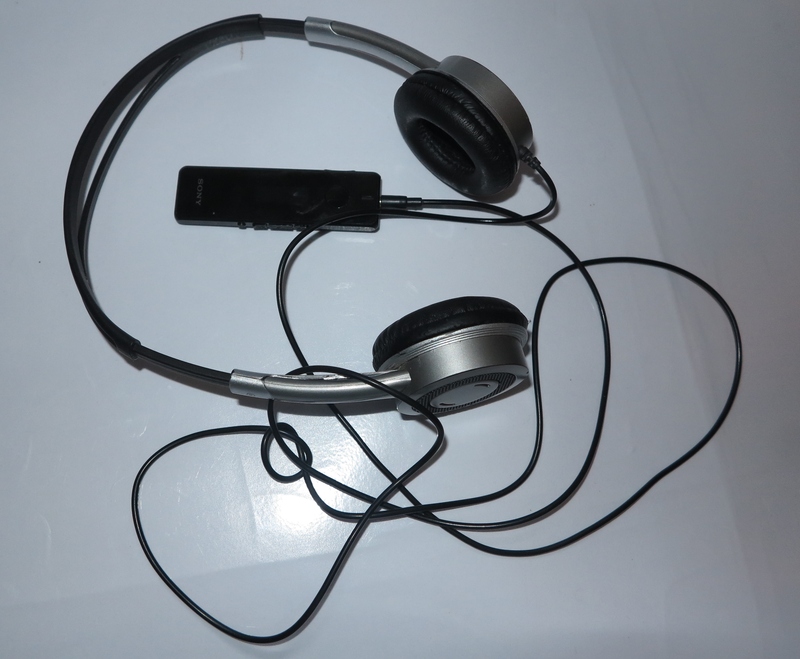 This is also made worse by some voice and video communications apps not behaving consistently with Bluetooth-based headsets and hands-free accessories associated with the particular host device such as not working properly with the accessory’s control surface. It can also make the useability of these services with smartwatches and other wearable devices, or integration with the vehicle’s dashboard a lot harder. Some of us may define a so-called preferred communications “ladder” for each conversation type (text message, multimedia message, voice call or videocall), each location and network for us and our contacts (work with business network, home with home network, home town or country, or overseas) and whatever device they are using. As well, you may have to go through a particular path when you receive a call or message from someone and you may have to close the conversation if you do want to change medium or call type through the conversation flow. Personally, I would like to see support for device-based contact directories to support the concept of preferred communications “ladders” for particular contacts and call types. Even factors such as you or your contact being connected to particular Wi-Fi networks could allow you to use a particular “lowest-cost” ladder based around VoIP (Viber / Skype) or logging in to a service like Skype from a particular device like a smart TV to advance that service to the “top of the ladder” for videocalls. This may involve the engineering of various communications services and mobile / desktop operating systems to support different operating conditions on a per-contact basis in order to support “task-focused” operation. Even practices like properly mapping the control surface of Bluetooth accessories for the likes of Viber and Skype could pay dividends to this direction.